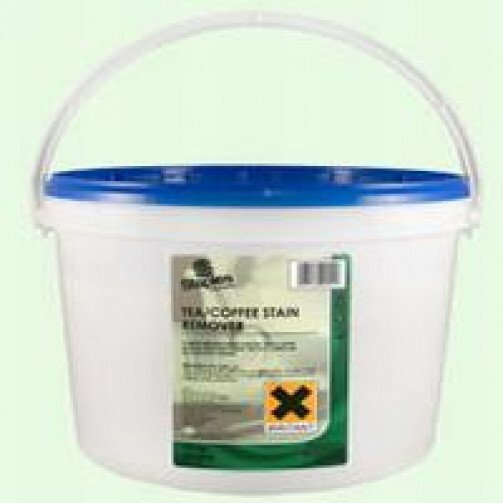 Powder Tea and Coffee Stain Remover 10kg Tub. 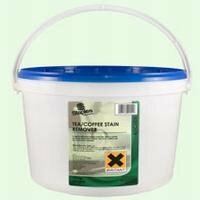 An active oxygen based formula with low odour and a powerful stain removing action, removes stains in 20 minutes. Use for soaking items or as part as a pre-soak for stainless steel tableware.